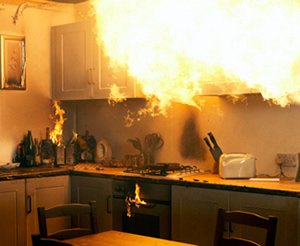 You have Fire Damage and Smoke damage we can help. Our certified fire damage and smoke damage technicians will be able to work directly with insurance company. We take plenty of pictures and provide the necessary documentation requested by your insurance company to handle your claim efficiently. We clean all the surfaces in your home, we remove the soot and ash and water damage as well left behind by the firemen trying to save what they can. We will make it look like it never happened and odor free from smoke. If you have structural damage our contractors can help restore or rebuild the property. Just sit back and relax knowing you are in good hands.